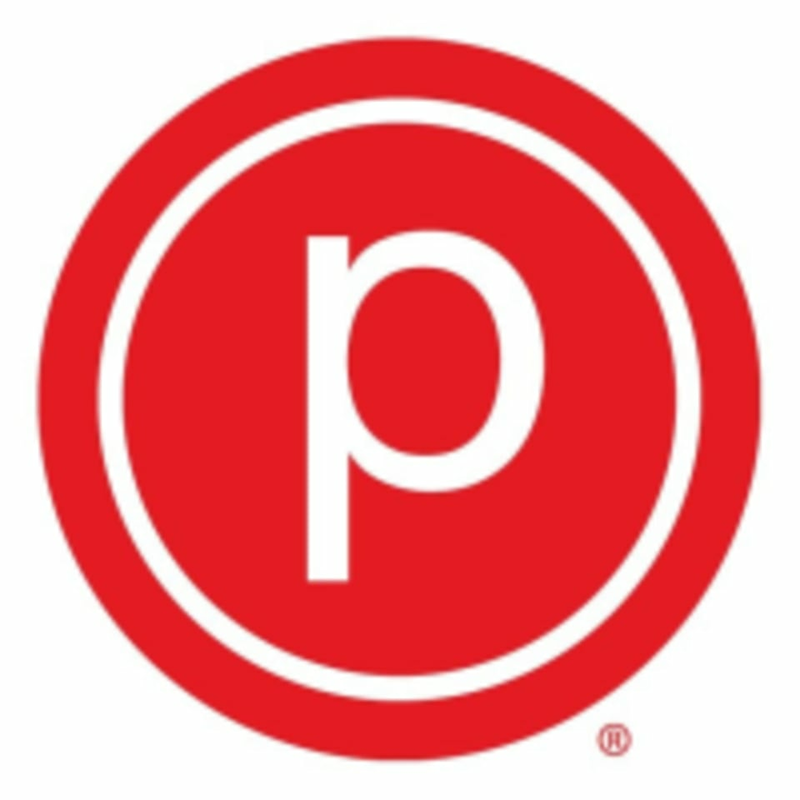 Join Pure Barre for a fun themed class to wrap up your week! There are no upcoming “Weekly Rap Up!” classes on this day. 9 ratings for Weekly Rap Up!